PeopleApex WorkForce Management helps you effectively organize, customized, record, configure and activate your workforce easily. Effectively manage the full worker lifecycle in one, intuitive system. Businesses worldwide are shifting towards a more integrated HR and talent stack, to manage the employee lifecycle more smoothly and use data more strategically. 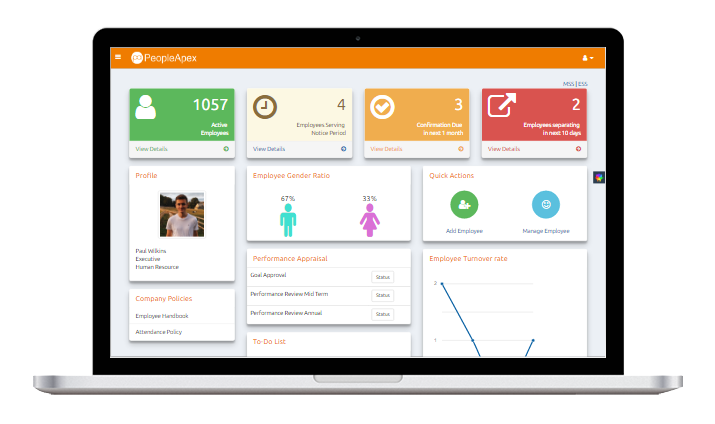 Core HRMS feature by PeopleApex stores all the detailed data about employees, their pay and benefits, compensation history, job history and other essential information helping you get rid of the spreadsheets and other traditional forms of storing data. This data is highly secured and meets all compliance standards making it accessible through role level permissions. PeopleApex HRIS software helps in efficently recording the employee data and recroding complete HR data online. The SaaS HRIS helps you to get organize bette, Avail a free demo and meet our experts today! 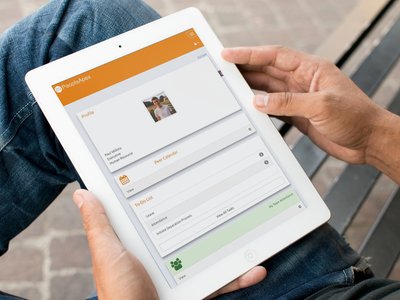 Provide employees, managers, and executives with an engaging, and consumer-grade experience across all devices.